"Behind Every Cloud the Sun is Still Shining." "As an Integral Yoga instructor, I will strive to live in accordance with the principles of Yoga. To the best of my ability, I will adhere to the precepts of yama and niyama, which include non-violence, truthfulness and purity. As I am dedicated to the well being of my students, I will conduct myself with integrity in all my interactions with them. I will do my best to keep up my yoga practice for both my personal growth and to be a good example for my students. I realize that it is a privilege to serve in this way, and am grateful for the opportunity to do so." I have been teaching yoga regularly since November 2015. My training as an Integral Yoga Instructor helped set a strong foundation for a balanced and holistic practice. Since then my style of practice has evolved as I've worked with a wide demographic, at Studios, Gyms, Senior Centers, Day Care Facilities, School's, Corporations, with private client's at wellness centers and even in people's backyards! I also had the opportunity to participate in an Ancestral Knowledge Retreat in March of 2017, where I taught my first international yoga classes at a spiritual ecolodge in Colombia, South America, and participated in the rebirthing ceremonies. This wealth of experience with a wide group of ages, interests and experience levels has given me the chance to evolve as a teacher, and find a style that is authentic, inspiring and engaging. 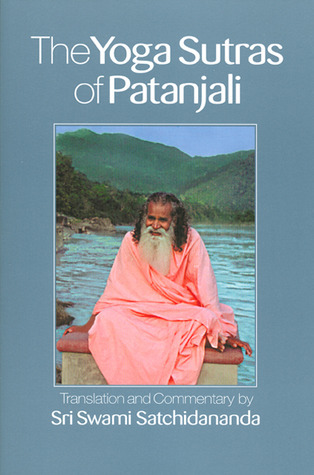 I recommend studying Swami Satchidananda's translation of Patanjali's Yoga Sutras. Keep Shining Your Light! Hari OM. May your Inner Fire Burn Brightly, and May Your Radiant Self Shine Forth! My name is Bryan Nupp and I am an Integral Yoga certified instructor, a practitioner of Usui Reiki, and a Certified Laughter Yoga Leader. I will forever be a student, and am honored to share what has been passed down to me with all who are interested. My intention is to provide a nourishing and nurturing space for people to share in this beautiful practice. My intention is to share the joys of yoga and my own transformation with the world. My intention is to be a helper, to Reunite with the Source, to Reunite with Love over and over again. My goal is to support all whom I cross paths with in a benevolent way. People return to their mats for a variety of reasons, all of which are valid. Whether their goals are increasing strength and flexibility, or they are seeking peace amidst the chaos of the mind, my hope is that these teachings may help all beings be healthy, happy and free to enjoy life to the fullest. I graduated from Carroll Community College in 2014 and am currently enrolled at Ashford University pursuing my B.A. in Health and Wellness. Outside of my studies I spend time immersed in nature and my gardens, lifting weights at the gym I teach at, and keeping physically active. Playing and listening to music, reading a good fantasy or sci-fi book, or studying something new are also hobbies of mine. As I have a love for all things that grow, you may also see me in the community turning a shovel, working with plants, pushing a wheel barrow, and helping to create a beautifully heart felt landscape. Another passion of mine is serving food, which makes cooking and gardening a big part of my life. Of Course, there’s Yoga, which has been the main staple of my sense of well-being since the end of 2011. Yoga is so much more than exercise and being able to touch your toes! It is a way of life that has brought me peace and healing, good health and happiness, all of which I am grateful for. It is a science of training the mind, and living harmoniously with the world around us. ​ In autumn of 2015, I chose to go and live at Satchidananda Ashram-Yogaville, which is a peaceful interfaith community created by the modern yoga master Swami Satchidananda. Where "Truth is One and Paths are Many", and yoga Is a way of life. This immersive experience enriched and changed my life, deepened my yoga practice and offered me the opportunity to become a certified yoga instructor, a lingering thought that developed over the course of my practice. Living at the ashram broadened my gratitude and perspective deeply on the practice and lifestyle of yoga. It also helped me clarify my feelings I had always had about spirituality through the study of Swami Satchidananda's compassionate interfaith theology. 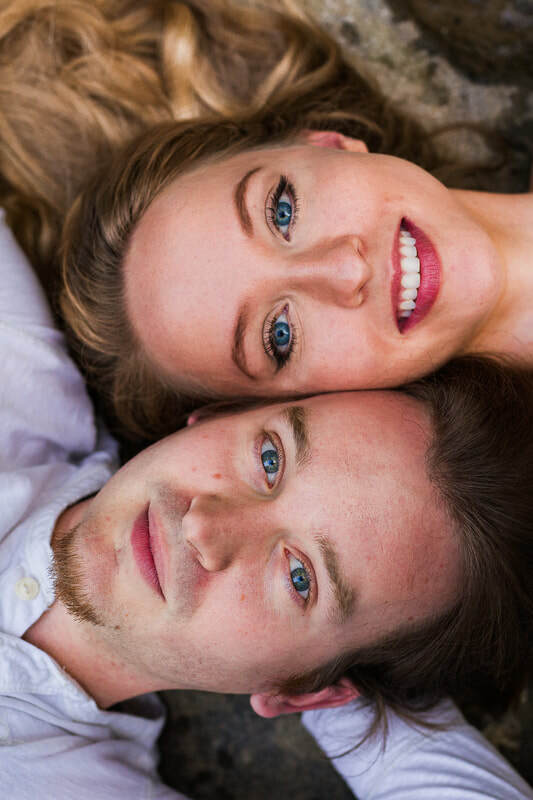 It was in the beauty of this experience that I was to meet the Love of my Life, my future wife, and together we've started creating a life of peace, love and yoga. Of all the things that this experience offered, it was this emphasis on "Learn, Serve, Love and Share" that has influenced my life the most. I am here to support and guide you on this path in any way that I can. Practicing Yoga Will Transform Your Perspective on Life and Empower You to Be Happy, Healthy, and Free. Beyond, Beyond the Beyond...and Beyond Still..
​ Emily Martin is a MUIH Yoga Therapist graduate and 200 hour certified Integral yoga instructor with a versatile array of teaching experience with both private clients and in group classes. She completed her training in an immersive month long retreat at Satchidananda Ashram in Yogaville, Virginia, where we met in the autumn of 2015! She has completed her Master of Science program at the Maryland University of Integrative health for yoga therapy. Her degree in Yoga Therapy qualifies her with over 1,000 training hours, and a competent knowledge of the Therapeutic applications of Yoga asanas and philosophy. Emily's group class style is beginner friendly with a kind-hearted, gentle approach. Her presentation of the material allows her classes to have something for everyone to enjoy. 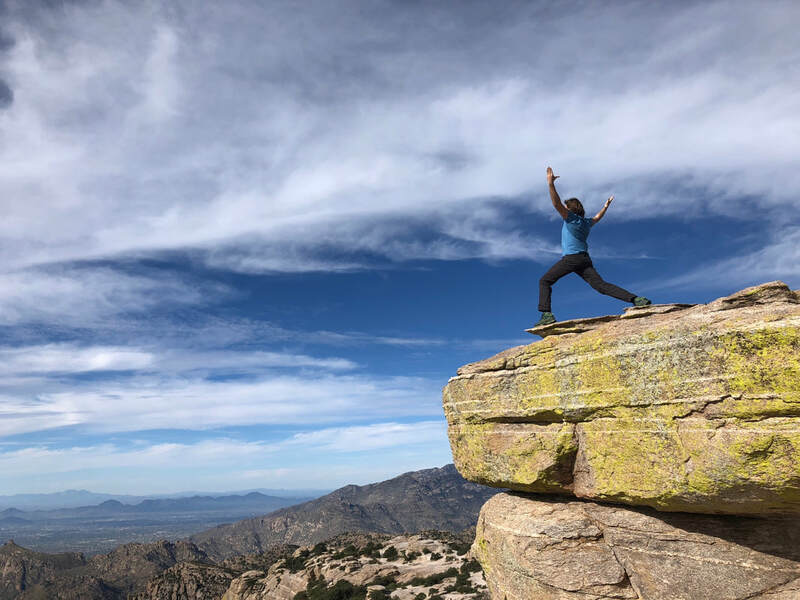 Whether you typically enjoy being challenge or simply enjoy feeling thoroughly relaxed, Emily's presence and teaching style help for your yoga needs to be met. Her favorite thing to teach is Yoga Nidra (Yogic Sleep), and she enjoys incorporating essential oils into her practice as well. Emily uses a holistic, sensitive and personal approach in her classes, and aims to empower students to find wellness in body, mind, and spirit.